When we introduce a new topic, we often start with a webinar. The ubiquitous technology and common virtual classroom delivery format seems to be an easy way to engage, and teach, a large audience in a short time. 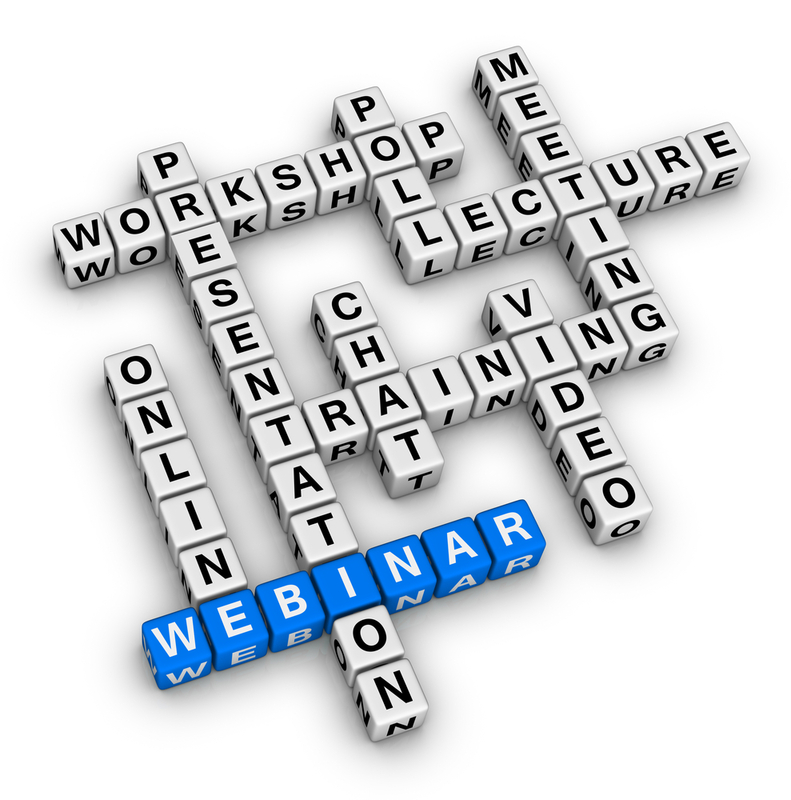 We know the webinar format has its challenges. Generally, potential learners enroll with the best intentions of attending, but understand that a recording will be available if there is a scheduling conflict. Many of us have an email folder containing link after link after link of webinar recordings that we hope to watch one day, when we have the time. And when learners do attend a live session, they automatically put themselves into a “listen only” mindset; intending to multitask their way through the session with the hope that they will pick up the important points. They don’t have an expectation that they need to participate to absorb the content. This post was originally written by Sunder Ramachandran on his blog Learning Experiments. Many thanks for sharing. 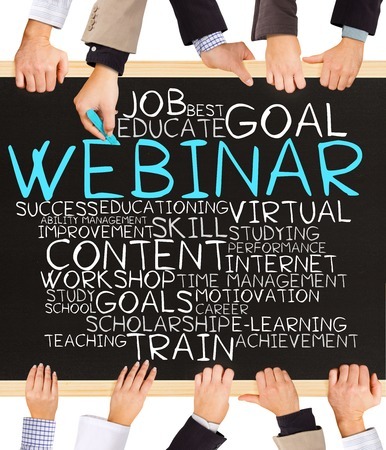 Webinars (term for web-based seminars, presentations, lectures or workshops) are an interesting and effective medium for knowledge transfer and learning. At InSync Training, we often provide informational sessions to workgroups in the midst of adopting a virtual training or blended learning strategy. After the session, we summarize the questions sent in via chat and provide more in-depth answers in a follow-up email to the client. I thought the answers to the most commonly asked questions might be of interest to my readers so here they are! In this blog, we talk a lot about how to make virtual training effective, and how to utilize collaboration tools to create engagement in virtual classrooms. Virtual training is my particular passion, and I have been fighting the use of the word 'webinar' for years.